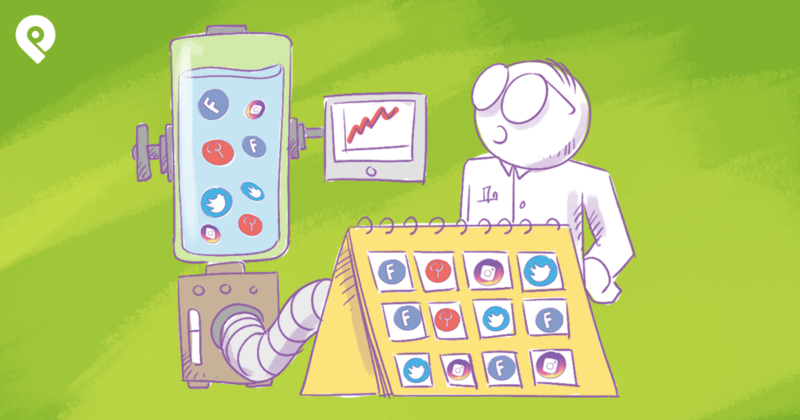 Have you thought about using social media automation to grow your business? In some circles, automation has become a dirty word. But when applied correctly, automation can be the difference between effortlessly growing your business and letting your business stagnate. In this post, I'm going to show you how a simple social media automation process can save you time while helping you grow your business's visibility, audience, leads and sales. 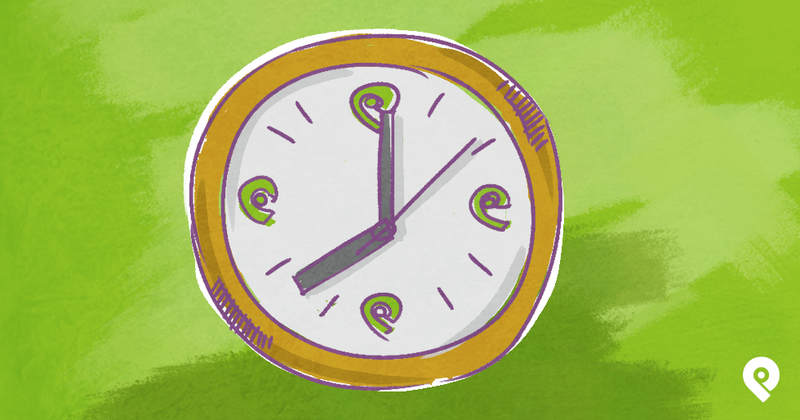 Once you set this process in motion -- you'll instantly notice extra time open up in your day. 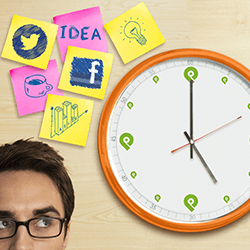 Use that time to interact with your social media audience and build important relationships. With simple integrations of a free service, you can use Post Planner to update most of your top social media accounts with great content that your audiences will love. That's right. I said most of your top social media accounts. You know that Post Planner connects to Facebook and Twitter. But with a little automation help from a free service called IFTTT, you can spread Post Planner's awesomeness to your LinkedIn, Pinterest, Tumblr, Instagram, Google+ and other accounts. How will this grow your business? It's simple. You'll reach your audiences on different social networks. And you'll do it without having to spend any more time than you're already spending to update your Facebook and Twitter accounts. When you start sharing great content across multiple networks, people will start to notice your business, follow you, and engage with you on those networks. That recognition will eventually start to generate leads and sales -- and grow your business. If you don't have them already, set your Facebook page and Twitter profile up on Post Planner. You can sign up for the enhanced free Pro Plan here. Go to Channels. Connect your Facebook page, LinkedIn, Pinterest, Instagram, Google+ and other accounts. Note: You can only have one of each type of account tied to a free IFTTT account. If you have multiple Facebook pages, Twitter profiles, etc., you'll need to create multiple IFTTT accounts. 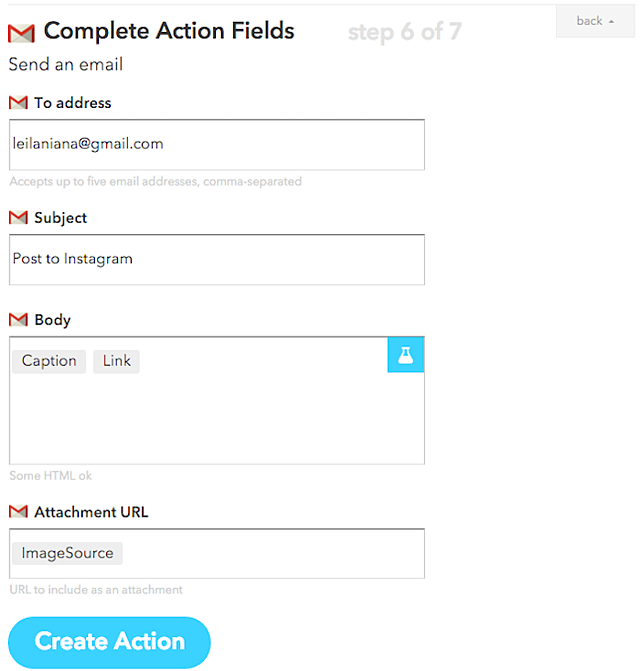 I suggest 1 IFTTT account per business or persona that you manage. They're free -- so it's not a huge deal. Tools like 1Password can help manage all your account logins and passwords. Once you've connected your accounts to IFTTT, your next job is to create some Recipes. 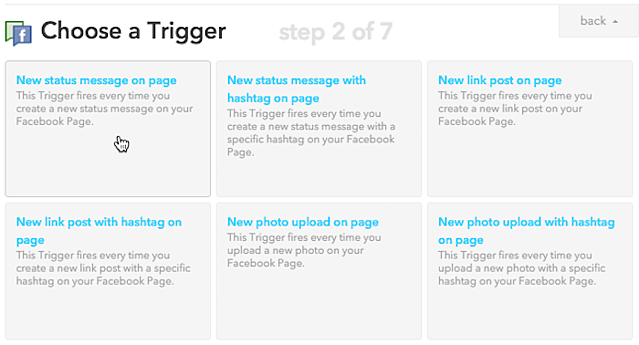 Recipes are automations in IFTTT that allow you to set up triggers and actions between one social network and another. Share links posted to your Facebook page to your LinkedIn profile. Share photos posted to your Facebook page to a specific board on Pinterest. Send photos posted to your Facebook page to your Gmail so you can post them to your Instagram account via the Instagram app. 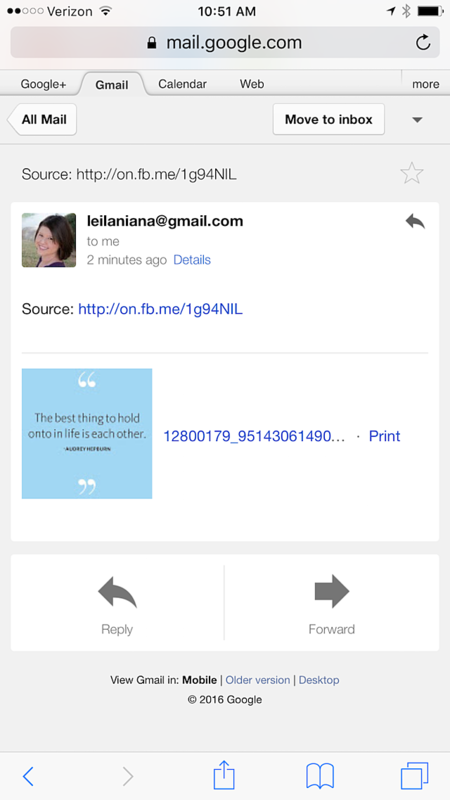 Send a custom link to your Gmail so you can post links from your Facebook page to your Google+ profile or page. You can create similar recipes for a variety of other networks, based on the type of content they allow. For example -- Flickr, Pocket, Instapaper, Blogger, Medium, Tumblr, and many others. 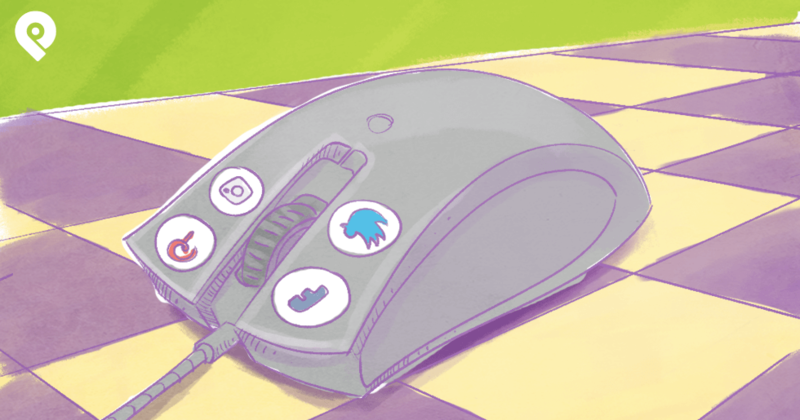 But in this post, we're just going to focus on the top networks that most businesses use. 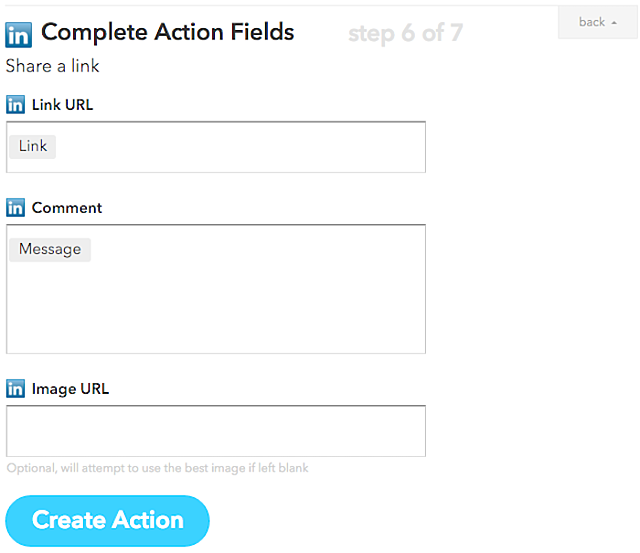 Ultimately, any links, statuses, or photos you share using Post Planner on your Facebook page (whether you find them through Post Planner suggestions or create/upload them on your own) will be automatically shared to the networks you connect to your Facebook page via IFTTT. First, we're going to start with the Facebook page to LinkedIn profile recipe. You will go to the Create a Recipe page and click on this. You will choose Facebook Pages as your Trigger Channel. You will choose the New link post on page Trigger. You will click the Create Trigger button. You will choose LinkedIn as the Action Channel. You will choose Share a link as the Action. You'll customize the update shared on LinkedIn. Note that the Message is the custom caption or status you add to the link you share on your Facebook page in Post Planner. You will describe your recipe and click the Create Recipe button when finished. Your recipe is now ready to share links that are posted to your Facebook page with your LinkedIn profile. Next, we're going to set up the Facebook page to Pinterest profile recipe. The setup will be similar. You'll choose Facebook pages as your Trigger Channel. But you will use the New photo upload Trigger instead of the New link post on page Trigger. 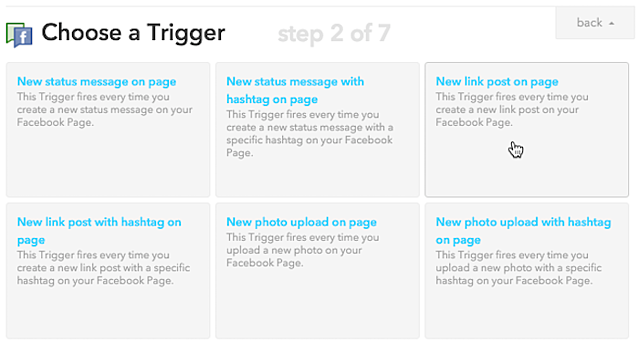 Or, if you plan to use hashtags to distinguish photos for different boards, use the new photo upload with hashtag Trigger. You will choose Pinterest as the Action Channel. You will choose Add pin to board as the Action. 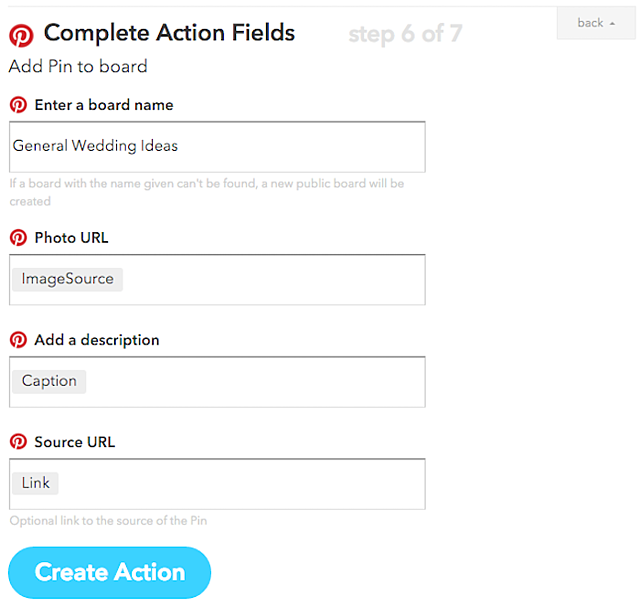 You will configure what is posted to Pinterest. 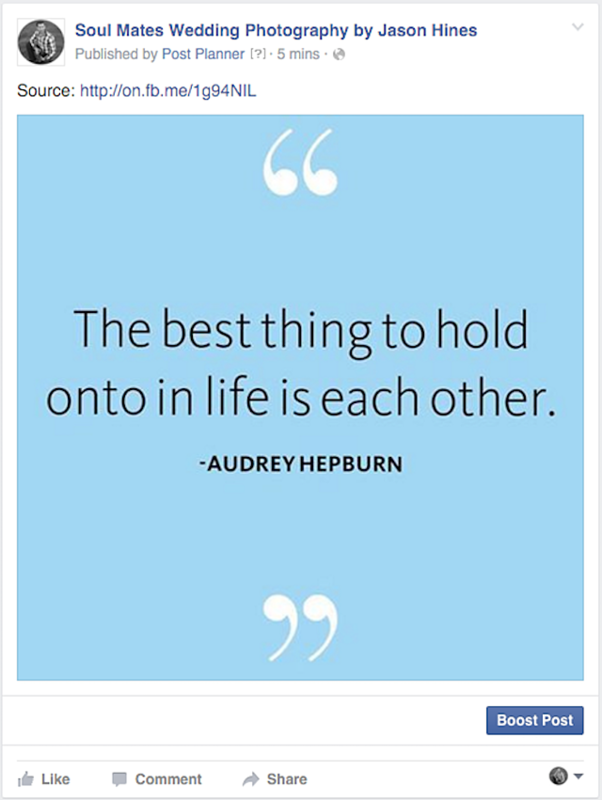 Note that the Caption is the custom caption or status you add to the photo you share on your Facebook page in Post Planner. Next, we're going to set up the Facebook page to Instagram profile recipe. Since you can't automate posts to Instagram from any app at this time -- the best you can do is automate a reminder to yourself to post to Instagram. You can do via IFTTT using the following recipe. Again, the setup is similar to the one above. Choose Facebook pages as your Trigger Channel. Use the New photo upload or New photo upload with hashtag Trigger. But instead of Instagram, you will choose Gmail as your Action Channel. This is because Gmail is the only email application that will allow an image attachment. If you don't have a Gmail account, create one for this purpose. It will save you time. You will choose to Send an email as the Action. You'll configure the email sent to you that will remind you to post the photo uploaded to your Facebook page to your Instagram profile. IFTTT doesn't connect to Google+. And, few other social media management tools connect to Google+ profiles. If you want to automate posting to Google+, you have to do something like what we did above in the form of sending an email reminder to yourself. The setup will be similar. 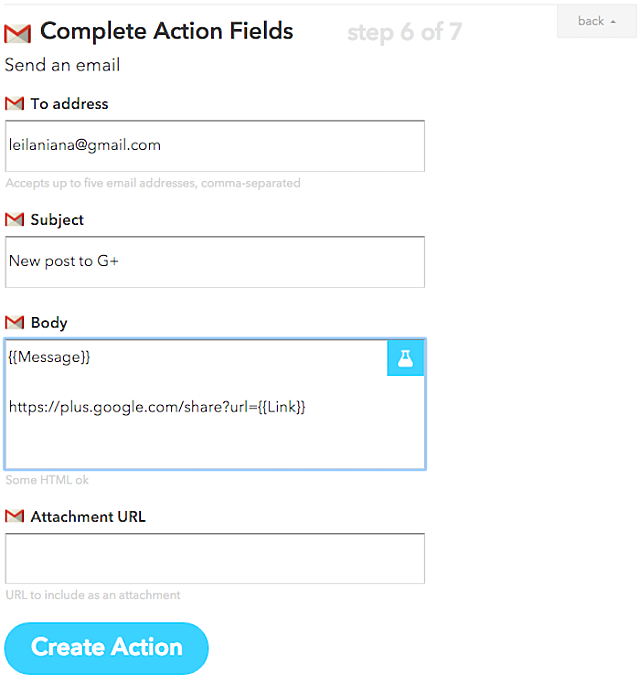 You'll use the New link post on page Trigger and Gmail as the Action Channel. You will configure the email as follows. The link below the message will be clickable. 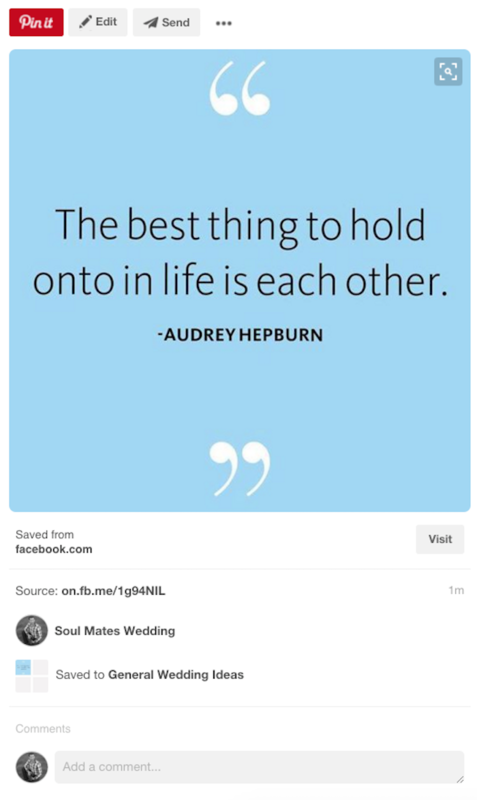 You can click straight through to Google+ and share the URL that was shared to your Facebook page on your Google+ profile. If you want to share it to a Google+ page, send an email with just the link -- minus the https://plus.google.com/share/url= part. Then you can copy the link from the email, login into Google+ as your Google+ page and share the link that way. If you plan to share statuses (questions, quotes, etc.) without links or photos, you'll need to create additional recipes to ensure those get shared to networks like LinkedIn and Google+ as well. 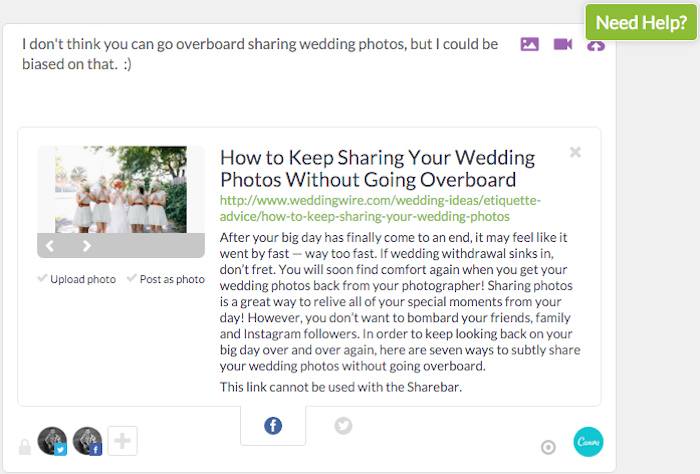 But you'll choose New status message on page as the Trigger instead of New link post or New photo upload on page. From there, you'll choose the Actions for LinkedIn and Google+ (Gmail) accordingly. For example, for LinkedIn, you'll choose to share an update instead of a link as the action. 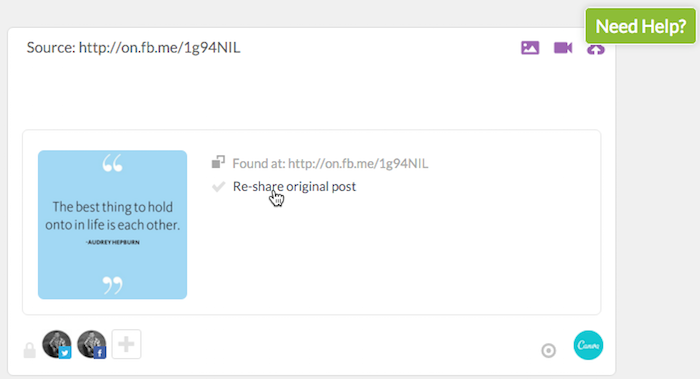 When you share links to your Facebook page with Post Planner, be sure to add a message as shown below. Then share the link or schedule it to be posted to your Facebook page at the next time in your plan. This will result in the following post to your Facebook page. And to your LinkedIn profile. And an email with a link you can click to share to your Google+ profile that works on mobile or desktop browsers (if you're logged into your Google+ account). 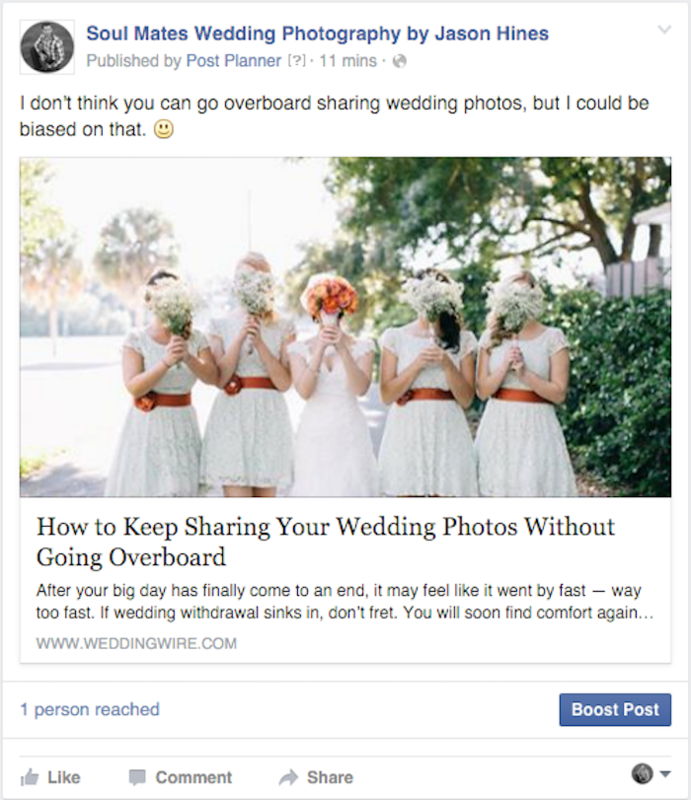 When sharing photos to your Facebook page, be sure to un-check the option to re-share the original post. Instead, add the source of the image as the caption or status, as shown below. Then share the photo or schedule it to be posted to your Facebook page at the next time in your plan. And a pin on your Pinterest profile. And an email in your inbox that you can use to download the image to your phone and share on Instagram. Last but not least -- mix it up by sharing some engaging statuses on your Facebook page with Post Planner as shown below. Then share the status or schedule it to be posted to your Facebook page at the next time in your plan. As you start posting to more of your social profiles, you'll start to notice that your audience begins to grow. And you'll start to get more engagement on your posts. This is where the automation ends and the true growth of your business begins. This is where you start connecting and interacting. This is what all the automation above has given you the freedom to do. Now, instead of spending all your time trying to find content to post and trying to meticulously craft different posts on different social networks... you can sit back, relax, and just interact with the people who start connecting with you engaging with your posts. 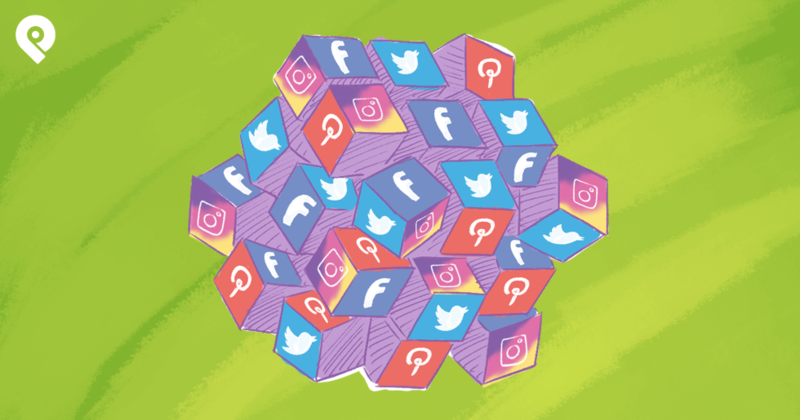 Depending on the social networks you prioritize, there's a good chance there aren't any social media tools that will condense all your notifications into one place (unless you just use Twitter and Facebook). If so, the best social media notification center I've found will be your mobile phone. 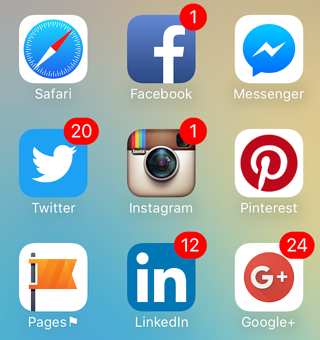 Just get the apps, set up mobile notifications (preferably with app icon badges -- not sounds or other intrusive notifications) and use those to let you know when you have a chance to engage with your audiences! This effectively "automates" the notification process. That way, you aren't hopping around from one network to the next to see if you have notifications. Just be sure you have the right apps to respond to the right accounts. For example -- the Facebook pages app for Facebook pages and the Google My Business app for Google+ pages. Also be sure to go into each app's settings to refine the mobile notification settings as much as possible. You only want to get notifications for the activities you want to know about. 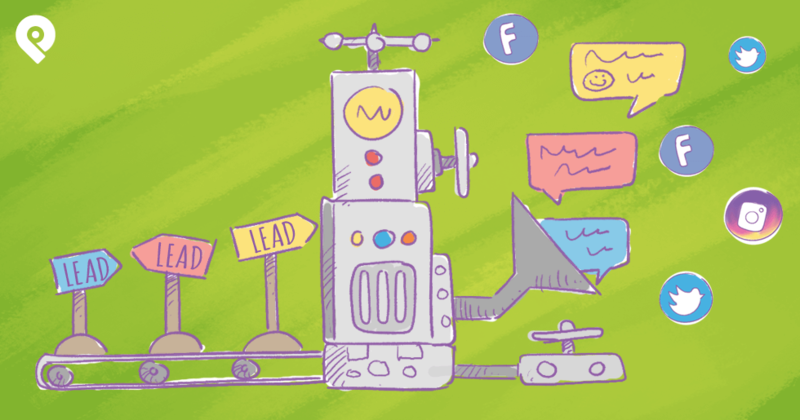 It's not the social media automation alone that will grow your business. It's the engagement with the people who start responding to those posts that will. Look for that engagement everywhere -- public comments, private messages, emails, etc. The more responsive you are, the more results you will see from your efforts. You can even find more ways to automate your social media! Your first task is to get your main social accounts flowing with great updates. Then put a plan in place to ensure that you don't miss out on the engagement opportunities that result from those updates. We talked about how to do both of those things in this post. 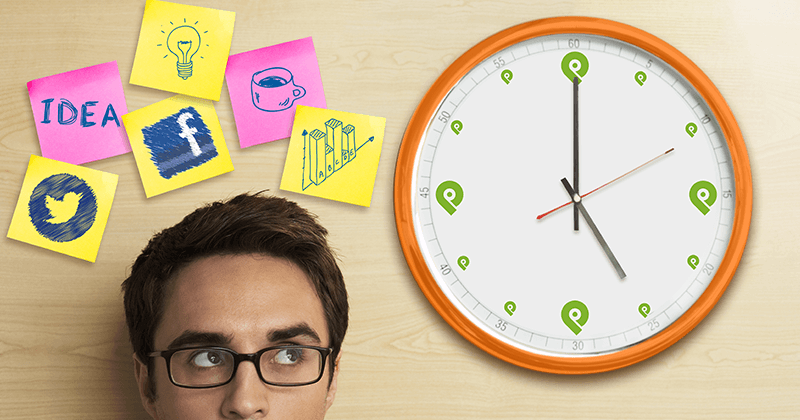 Then your next job is to find more ways to save time through social media automation. 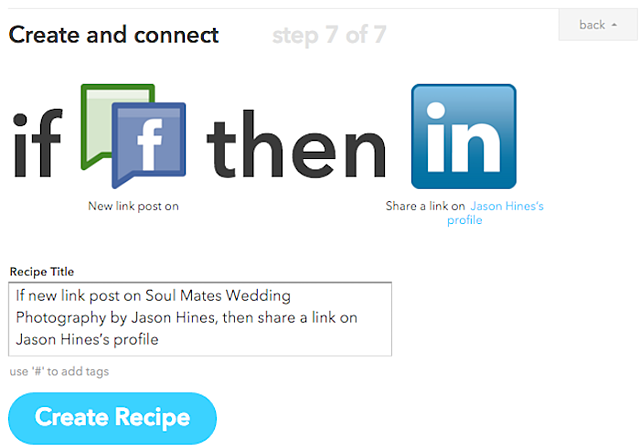 You can set up a lot of automations between social media networks and other applications for free using IFTTT. You can also do this through paid subscriptions using Zapier. You can setup automated segmentation of your Twitter audience using tools like SocialBro (now Audiense). You can automate social media monitoring of your brand mentions and competitors using tools like Cyfe, Mention, and Rival IQ. You can automate social media advertising by continuously running ads on Facebook to a Custom Audience of website visitors who do visit your website but don't complete specific goals. (i.e., don't visit specific pages that signal goal completions). These goals can include signing up for your email list, submitting a lead form, completing a purchase or completing an upsell from a purchase. The more you can automate, the more you can focus on growing your business in other ways!